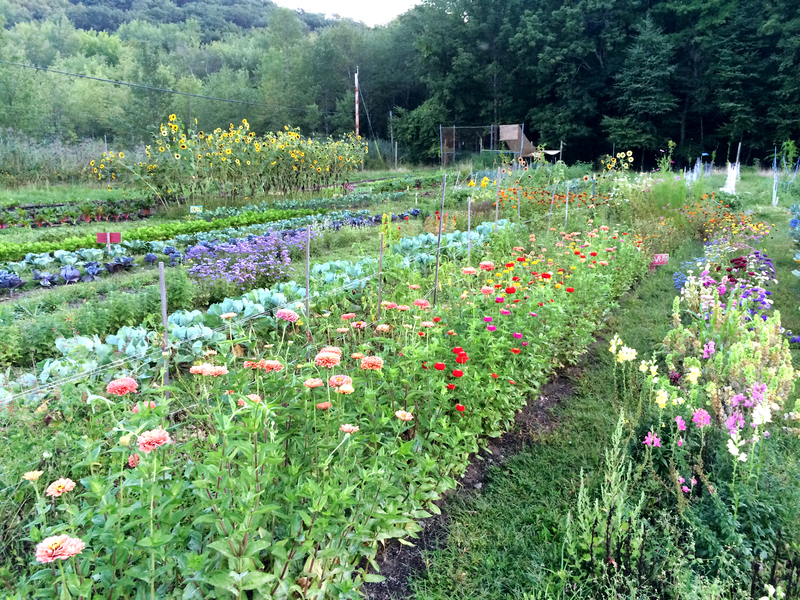 Jewcology - | Eden Village is hiring farm educator apprentices for 2015 growing season! 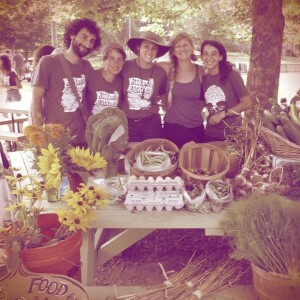 About Eden Village Camp: Eden Village Camp aims to be a living model of a thriving, sustainable Jewish community, grounded in social responsibility and inspired Jewish spiritual life. By bringing the wisdom of our tradition to the environmental, social, and personal issues important to today’s young people, we practice a Judaism that is substantive and relevant. Through our Jewish environmental and service-learning curricula, joyful Shabbat observance, pluralistic Jewish expression, and inspiring, diverse staff role models, we foster our campers’ positive Jewish identity and genuine commitment to tikkun olam (healing the world). Our 3 acre educational farm and orchard are based on principles of permaculture, sustainable and organic farming. 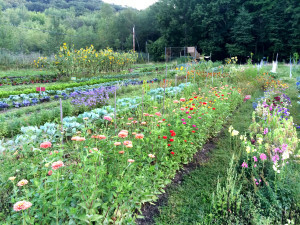 We produce annual vegetables, perennials, and tend educational gardens as well as animals. About the Farm Educator Apprenticeship: This is a paid six-month apprenticeship for young adults seeking hands-on experience. In the Spring build your knowledge based on agriculture, farm-based education and Jewish community. 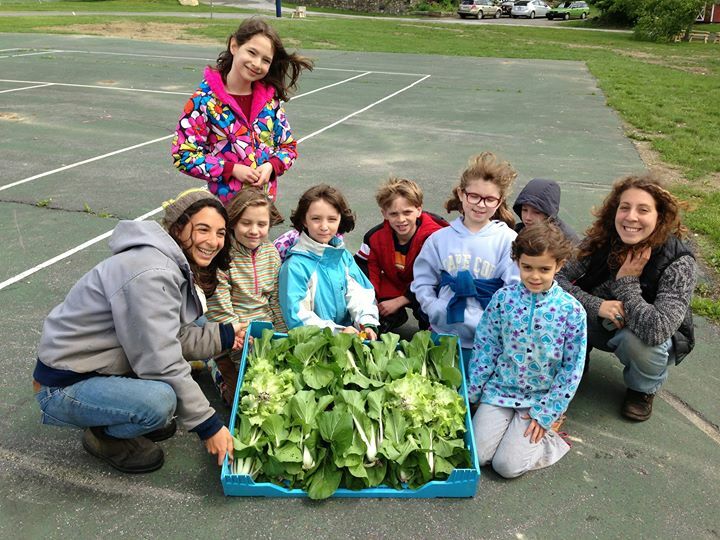 In the Summer, work at our 8-week intensive summer camp as Jewish Farm Educators. In the fall, take ownership and integrate your new skills by diving deeper into independent projects. Live on-site at our beautiful camp, one hour north of New York City. By joining the farm staff at Eden Village, apprentices will hold two main responsibilities – tending our growing spaces and educating in our all of our programming through the spring, summer and fall. 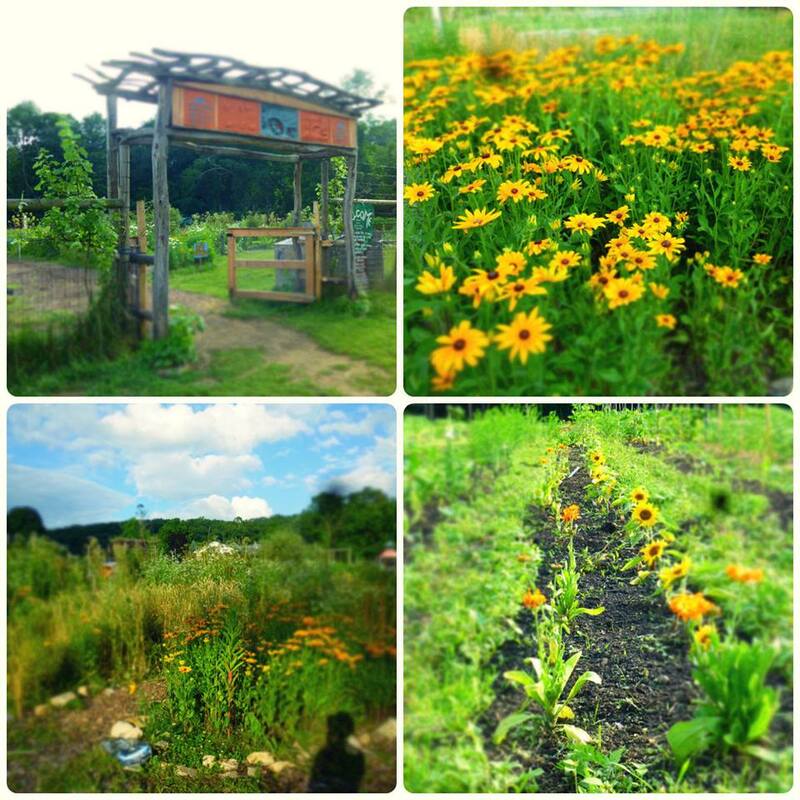 Apprentices will also have an opportunity to dive deeper into one of four focus areas: perennials, annuals, animals, and educational gardens. In these specialties apprentices will gain a deeper understanding of certain aspects of farming and will take on leadership and special projects to booster their learning and the learning of campers and program participants. Details: April 14th, 2015 – October 22nd 2015, Apprentices receive full room and board at Eden Village, as well as a modest stipend. Extensive experience is not necessary but experiential curiosity is required. We recommend you explore our website thoroughly to get more information about our apprenticeship, farm, camp, and more at Eden Village Camp.